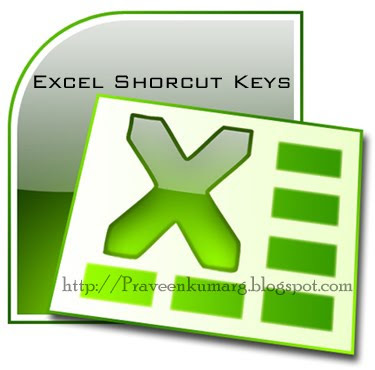 Here is a list of most useful and common shortcuts used in microsoft excel.These shortcut or hotkeys will help you to work in excel at lightning speed . Goto a specific cell. For example, C6.